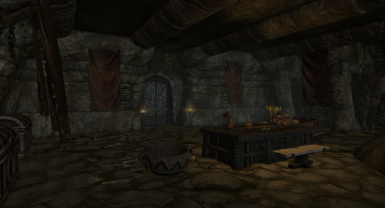 A quality dungeon and house mod that greatly expands the College Midden, with minimal changes to existing areas. 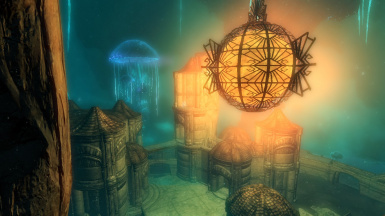 A new lore-friendly player home serves as a hub for new dungeons. 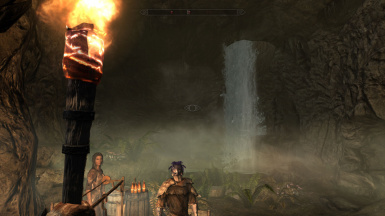 Should be fully compatible with most mods; doesn't require dawnguard, hearthfire, or dragonborn dlcs. 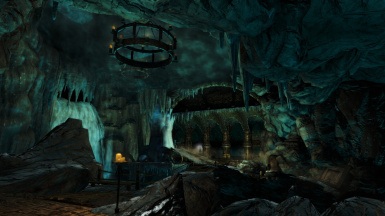 100% compatible with Immersive College of Winterhold. 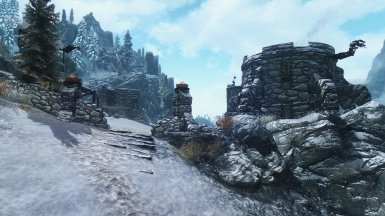 Expands & improves Stendarr's Beacon, making it more functional for those playing as, with, or against the Vigilants of Stendarr. Adds new, lore-appropriate interior zones, outbuildings, and decor to complement the Vigil's aesthetic. 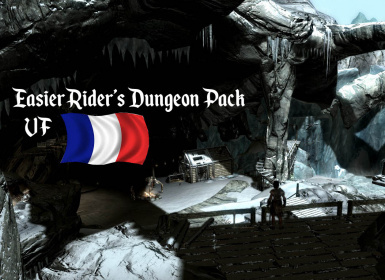 Dawnguard and Dragonborn DLCs required. Patched by Ruhadre for compatibility with Vigilant SE. 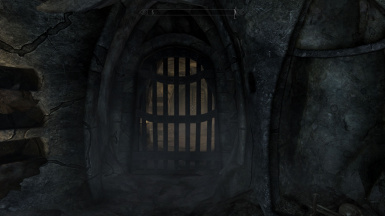 Adds doors to all Dwemer/Dwarven ruins in Skyrim and Solstheim, allowing you to travel to and from Blackreach. Also allows you to revisit Skuldafn. 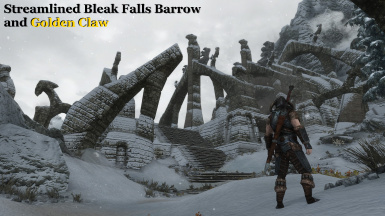 I got sick of going through the Bleak Falls Barrow dungeon on every save. 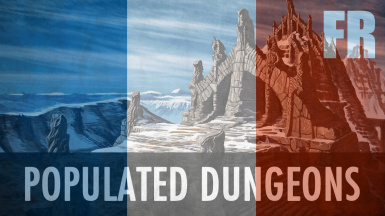 So I made this mod that adds a trapdoor leading to the area with the word wall, but also adds the golden claw to the same area, saving you the trouble of going back to save Arvel. I've also disabled the secret door and made it possible to enter through the exit. Embershard mine i have added more bandit's an anew area an loot. A new tomb in the game created purely to test out the Creation Kit.